Closed since being impacted by Hurricane Irma in 2016, Le Barthelemy Hotel & Spa is officially back in business. The property’s reopening on Sunday took place exactly two years to the day after its original debut on October 28, 2016. 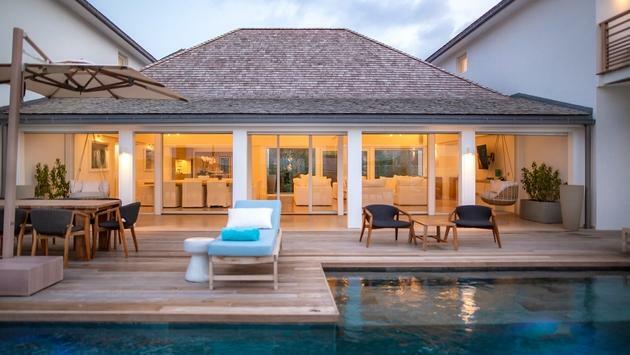 The award-winning luxe boutique hotel, whose honors include being voted “#1 Hotel in the Caribbean” in the annual Conde Nast Traveler Reader’s Choice Awards, introduced two new luxury oceanfront villas as part of its reopening. 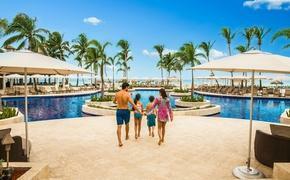 The villas are designed to offer the comfort, privacy, and delight of a home. Located just steps from the beach and adjacent to Le Barthelemy Hotel, Villa Aqua and Villa Bleu each include an oversized living room, private pool and six bedrooms with en-suite bathrooms. There’s also a state-of-the-art entertainment center opening onto a spacious dining area that provides seating for 12; and a professionally equipped gourmet kitchen with large refrigerator and wine cooler. Additional notable property renovations at Le Barthelemy Hotel & Spa include the creation of a new rooftop bar, an aromatic coffee corner, and spa and wellness enhancements. There’s also a new dining concept, Aux Amis Beach. “We are deeply appreciative for our dedicated team, that we call family, and for our loyal guests that have supported us since the beginning. We are ready to continue to deliver supremely luxurious and thoughtful experiences for years to come. We are thrilled to welcome our guests home once again,” says Marc Dobbels, general manager Le Barthelemy Hotel & Spa, said in a statement. In celebration of the property’s return, Le Barthelemy Hotel & Spa will join the St. Barth hospitality community in the destination’s annual St. Barths Gourmet Festival, slated to take place November 1 through November 4, offering an exclusive menu prepared by executive Chef Girad at the oceanfront Aux Amis restaurant. The property’s WTF Rooftop Bar will also debut this week with a launch party featuring DJ Bob Sinclair. 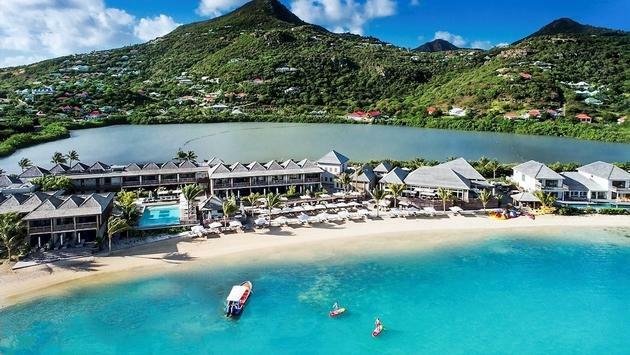 Located on a white-sand beach, Le Barthelemy Hotel & Spa was St. Barths’ newest property when it debuted in 2016. It closed for renovations following Hurricane Irma. 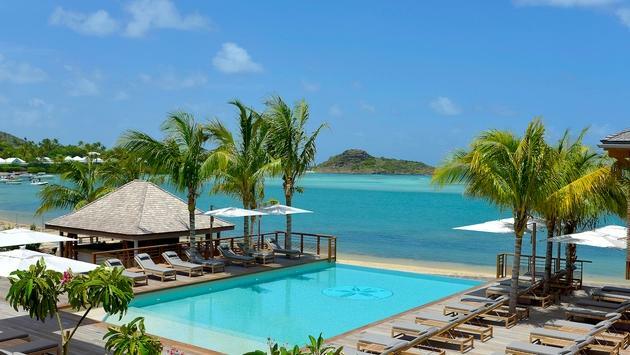 The hotel offers a seaside infinity pool, extensive water sports program, a 24-hour fitness center and the Le Spa at Le Barthelemy.